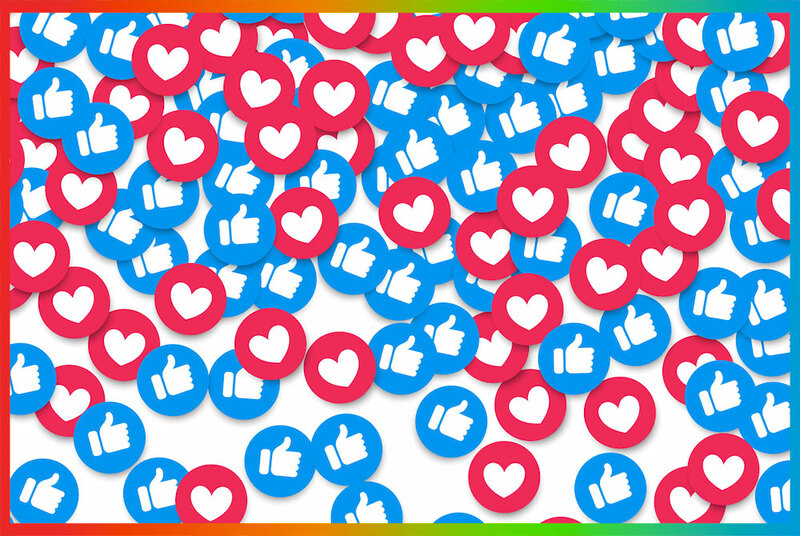 Facebook engagement rate is a key performance indicator. 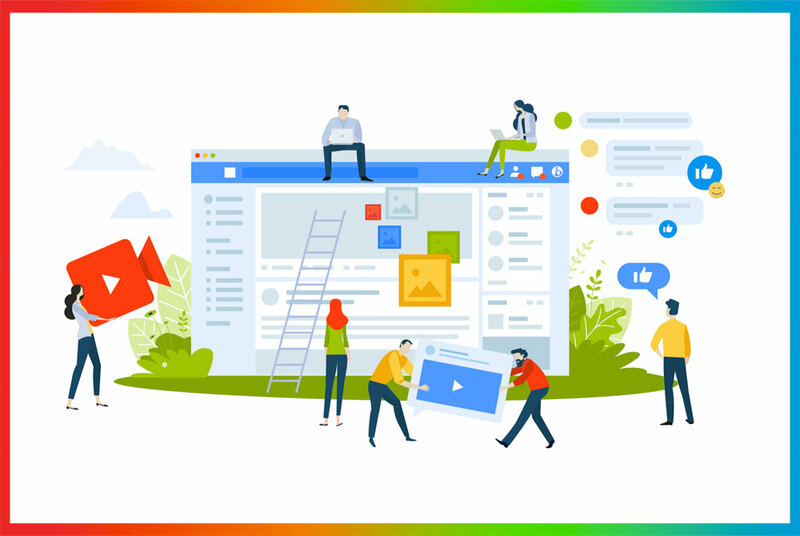 It is useful to know if the community appreciate content and to maximise the effectiveness of social media strategies. 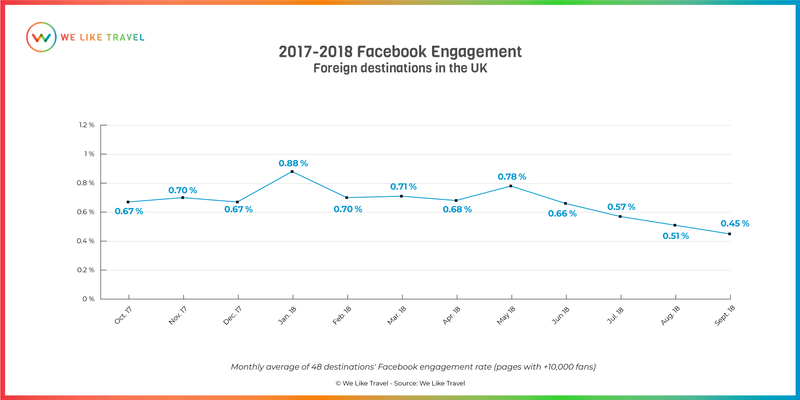 From October 2017 to September 2018, we studied 48 travel destinations’ Facebook engagement rate (pages with +10,000 fans) in the UK and we observed some interesting facts. The average engagement rate is quite low, with a peak at 0.88% of engagement in January 2018 and at 0.78% in May 2018. Since June 2018, this engagement rate has exhibited a continuous decline. 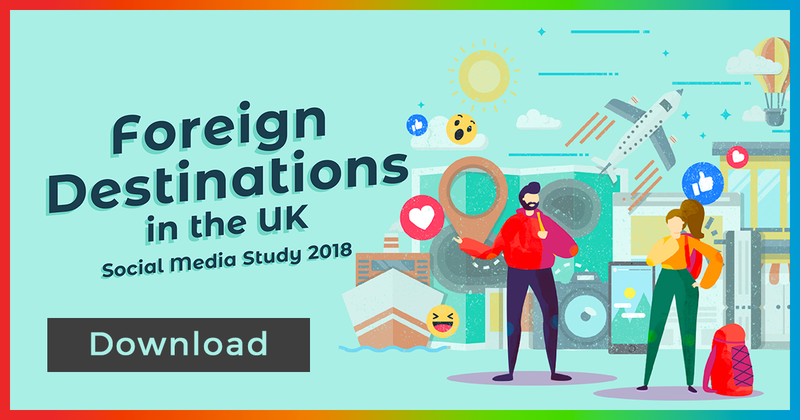 In comparison, our study about Foreign Destinations in France put forward a higher average engagement rate, twice as high. The highest fans engagement rate was in October 2017 with 1.71% and 0.94% for the lowest result in June 2018. These differences could be explained by different social media behaviors between these two countries, and a probable overpressure of the British market. 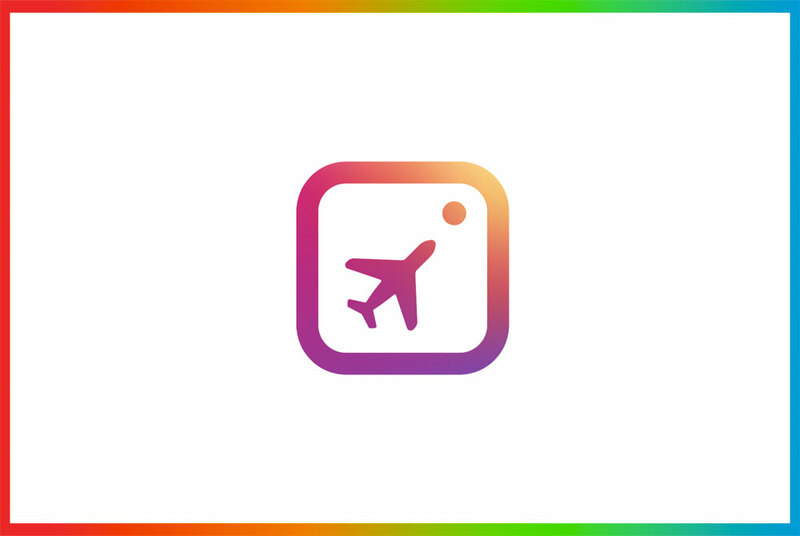 The evolution of the algorithm has immediate repercussions on the engagement of the fans. In addition, this year, the algorithm is clearly more complex today than it has been in the past : more parameters, more penalties, more changes. There is a real impact on community management who have to be more professional, more efficient, more creative. Finally, the increase in advertising budgets is necessary to support efforts and social media strategies.